Earlier this year Google introduced the “Landing pages” page to help you gauge how your landing pages are performing. On this page, the first metric you’ll see is the “Mobile-friendly click rate”, which gives you a better idea to which of your landing pages are best optimized for mobile. Google’s Mobile Friendly Test can then show you which areas you need to work on to improve your site on mobile. Try it out for yourself to see how your site is doing! This year Google also introduced the new tappable sitelinks, which, according to early reports, have been twice as likely to result in interactions. The carousel model can show up to 8 links side-by-side and allows users to view more information in one ad without anything getting cut off. According to Google, calls convert 3 times more often than website clicks; so it is easy to see why call extensions are such an important feature to include in your campaign. Call and message ad extensions make it easier for searchers to reach out to your company and therefore drive both clickthrough rates and engagement. If you don’t already have this feature set up, don’t worry. 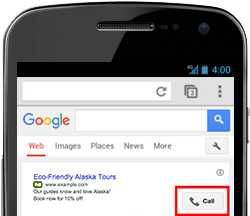 In February of this year, Google launched automated call extensions, which will pull phone numbers from your landing pages to set up the extensions for you. You can even control how often you want your extension to show up in searches with new call bid adjustments. You can use location extensions to show features such as your company’s address or map market when a user searches within a certain radius of your location. 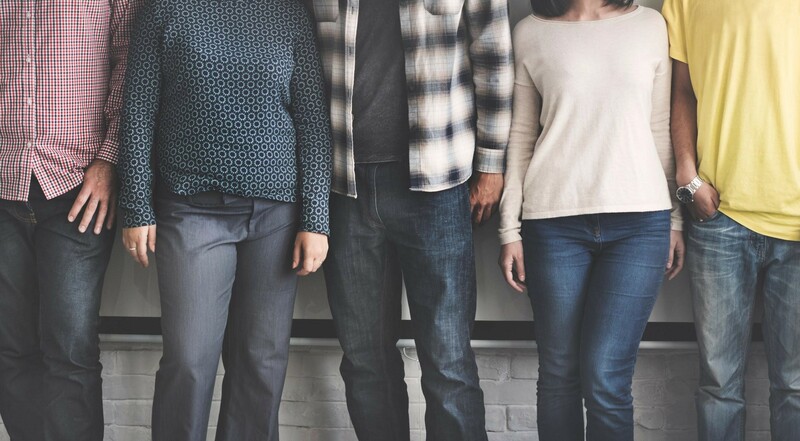 If you have a brick and mortar store, you may want to target specific ads to users within a certain number of miles from your location in order to encourage them to make a conversion in-store. Device bid adjustments allow you to show your ad more or less frequently depending on how they search. For example if you notice that one of your campaigns is performing especially well on mobile you an increase your bid percentage to have this ad show up more frequently on mobile. Your bid adjustment can be set from -90% to 900%. If you don’t want your ad to show at all for users searching on a specific device, you can set the bid to -100%.